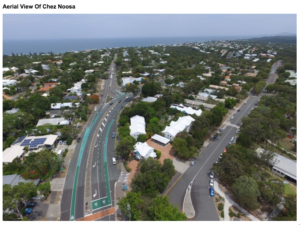 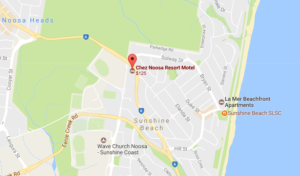 Chez Noosa is located a stone’s throw from the national park, close to the cosmopolitan cafes of Noosa and less than a kilometre to the pristine beaches of Noosa. 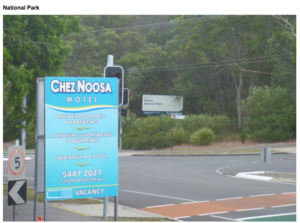 Each Unit at Chez Noosa Resort has its own secure parking bay. 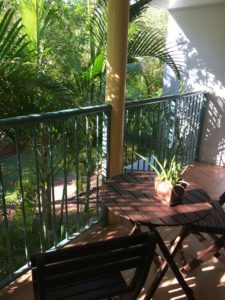 If you should be arriving with and over width vehicle be sure to phone ahead and we will accommodate you as best as we can.